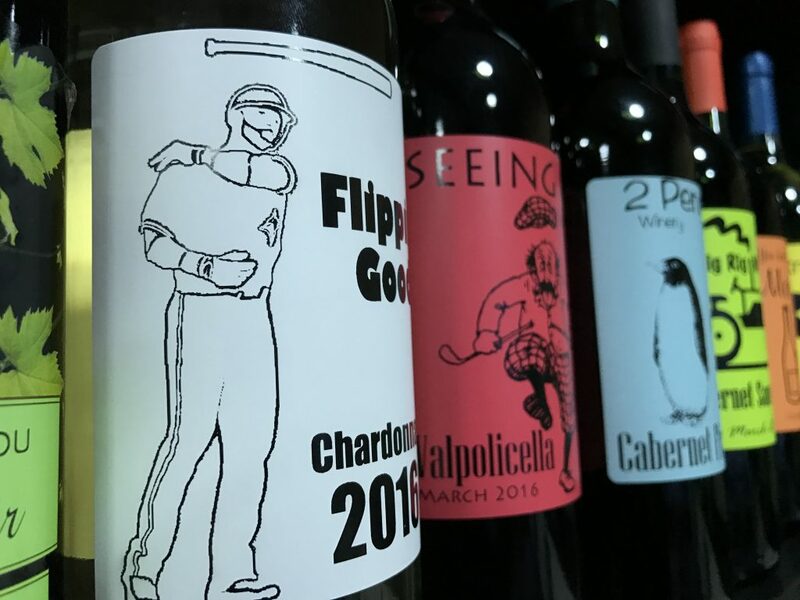 As part of our unique cooperative winemaking program, KJ Urban Winery in Guelph offers custom label design and production for your wine bottles. With over 39 labels to choose from, you can create a custom and unique label that suits your needs. 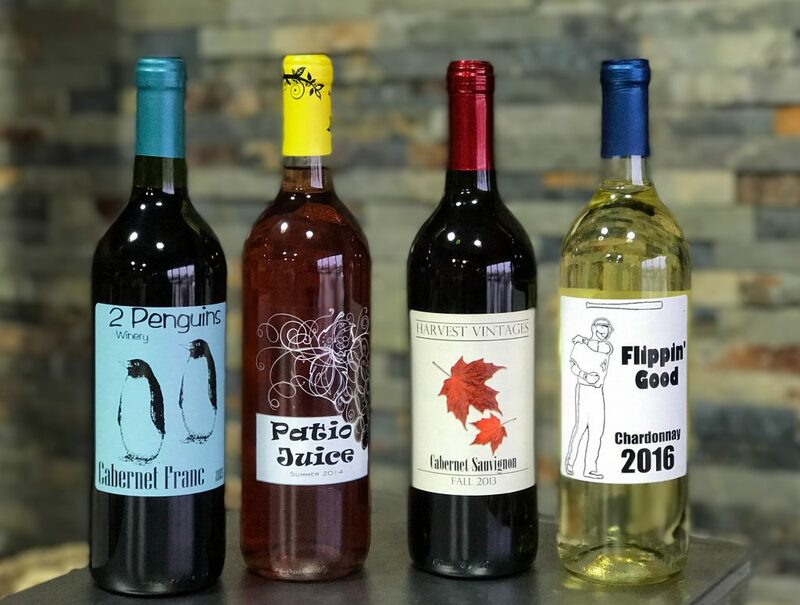 Various elements of label design including decorative foils can also be added to labels to give the bottle a more customized and professional appearance. Using the same software as we use in our Guelph store you can design your own custom label and have it printed in store. Click here to download the software. Only compatible with Windows operating systems. There are a few ways to order our custom labels. The easiest way is to download the software, design a label and email it to us at info@kjurbanwinery.com. Alternatively, you can save your label onto a USB drive and bring it into the store and we will print it out for you here. We charge $0.33/label. There is no minimum order required! All of the labels cost the same. We are also able to ship them out as well. Until our online store is active, please contact us for a shipping quote. We carry 37 of the 60 labels that MacDay produces, here is what we carry. If there is something you would like that we do not have let us know and we will do our best to bring it in! Can I add images to a label? Yes! … But with some pretty big limitations. The program uses a thermal printer to create the label. The thermal printer can only print in black. This means that images have to be fairly basic and not have much detail. We have made some pretty great labels here with images, but it does require a bit of creativity. We have had great success using filters in photo applications to convert colourful images into ones that will print nicely with our labels. There is no way to add colour to the labels then? The best way to add colour is to use one of our coloured labels. The contrast of black writing on top of a colourful background looks very nice and professional. Are there other limitations to the printer? Our printer has a hard time printing size 12 or smaller font. One way to make it print smaller font more clearly is to make it bold. Not long at all! We can print about 30 labels a minute. While the printer is limited in its ability to print detailed images, it is very quick at producing labels. A label emailed to us should be ready for pickup within 60 minutes during business hours. Do the labels come off easily? As we all know, commercial labels are next to impossible to remove. Not so with MacDay labels! These labels can be removed very easily. The plastic style can simply be peeled off, while the paper style can be run under hot water for a few seconds to release the glue. There will also be no glue residue left after removal! Can I make labels for things other than wine? Of course! We have made labels for all sorts of dressings, jams, beers, spirits, etc over the years. Custom labels are a great way to personalize a gift, or to advertise for a business! What are the dimensions of the labels? The labels are all 3″ wide and 4″ tall. However, a lot of the labels look great when printed in a landscape orientation as well. 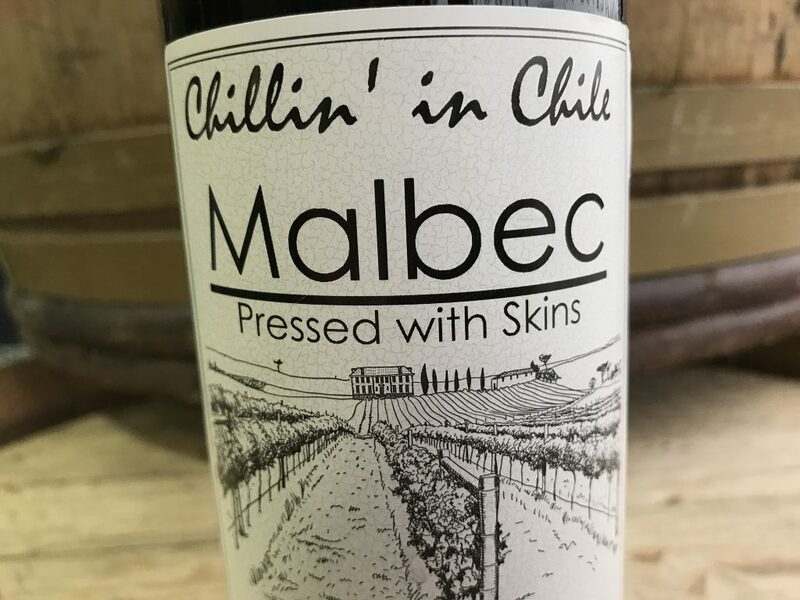 Visit our online shop to view custom wine label options and pricing or contact us to learn more.